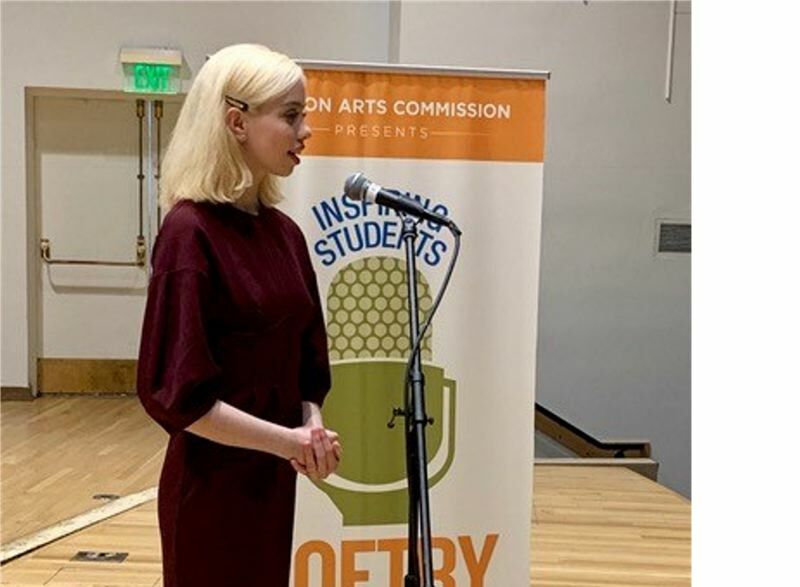 Happy Valley resident Christina Brennan, 17, was one of nine competing in the state finals of the Oregon Poetry Out Loud competition, held March 9 in Salem. She is a junior at Oregon Connections Academy. During the competition, Brennan read "An Apology for Her Poetry," by Margaret Cavendish, the Duchess of Newcastle-upon-Tyne; "They are Hostile Nations," by Margaret Atwood; and "Night Nurse," by Michael Earl Craig. Although she didn't win, Brennan said she has no regrets about entering the contest. 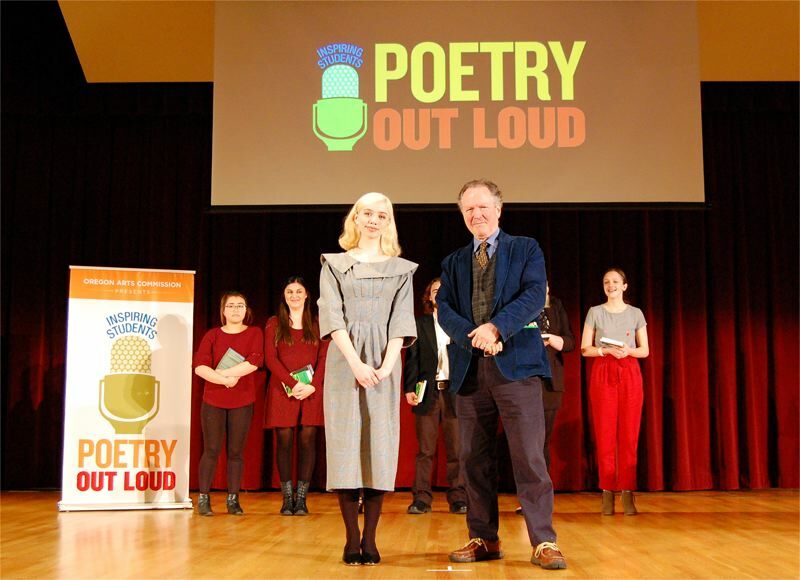 "Poetry Out Loud is an experience unlike anything I have ever done before in my academic career, and though I went into it simply wanting to expand upon my love of poetry, I took from it quite an important life skill," she said. "I found that the competition not only reinforced my love and appreciation of poetry itself, but it aided in improving my public speaking ability immensely," Brennan said. "I'm no longer perturbed by the idea of a stage, as with the great support of my mother, I took this opportunity as a means of growing. "I embraced it as a learning opportunity, not worrying about winning, rather, simply enjoying an experience that comes so seldom in life to the fullest capacity of its being."